San Jose has long played the mousy step-sister to San Francisco. It’s not as picturesque, not as world-famous; in fact, in many ways, San Jose is more like a sprawling suburban town than a city of over a million people. But as the Bay Area continues to boom, San Jose is finally moving into a spotlight of its own. 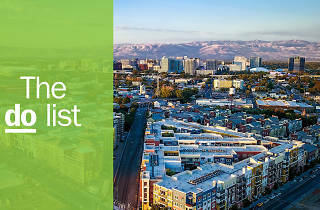 Just like its diverse population whose roots stretch from Latin America to Asia, San Jose is a diverse collection of historic places, outdoor adventure, scientific innovation, great restaurants and oddball institutions. 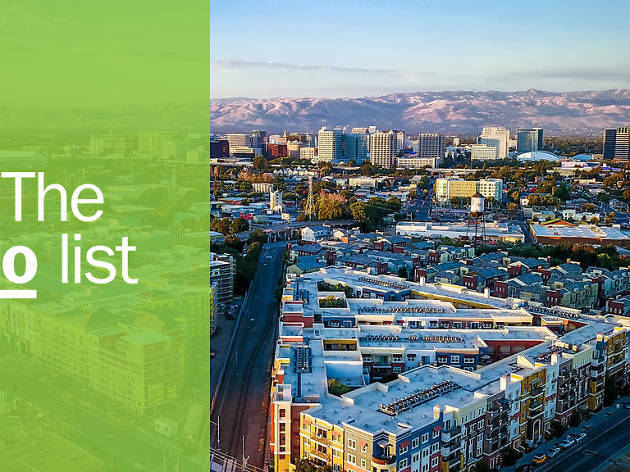 Downtown and the South of First (SoFa) districts are the fastest growing neighborhoods for eateries, bars and breweries and also the center of San Jose’s arts scene. 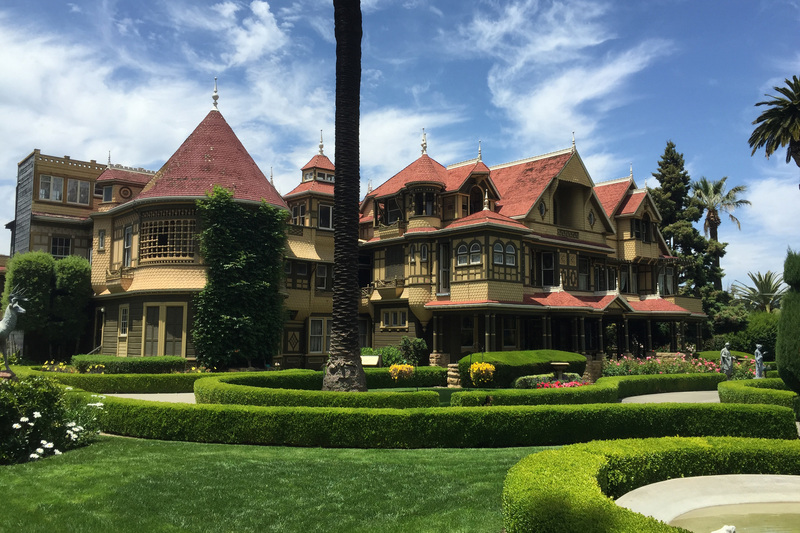 Elsewhere in town you’ll find can’t miss gems like the famous Winchester Mystery House, the Rosicrucian Egyptian Museum and the NASA Ames Research Center. 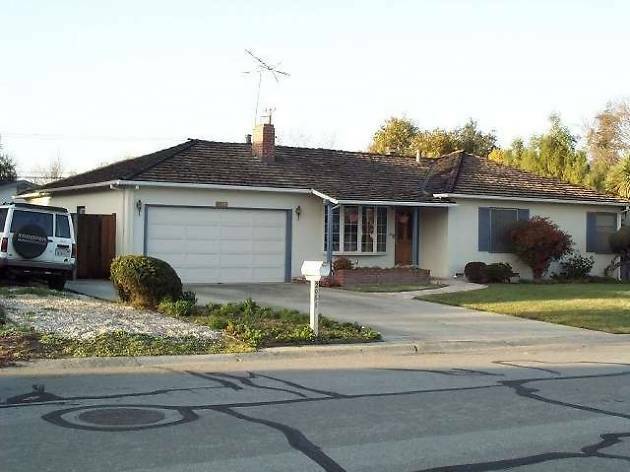 Silicon Valley owes much to the humble suburban garage. It’s where Steve Jobs and Steve Wozniak built the first Apple computer, where Hewlett Packard (HP) developed their first audio oscillator and where Google first googled. Though they’ve moved on to grander office spaces, the original headquarters of all three companies remain an important part of San Jose history; the Apple and HP garages have even been listed as National Historic Landmarks. 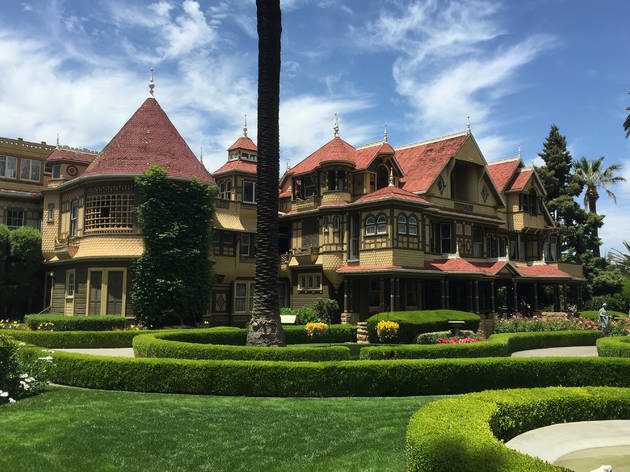 Widow Sarah Winchester, heiress to her husband’s Winchester Rifle fortune, began construction on the sprawling Winchester Mansion in 1886. 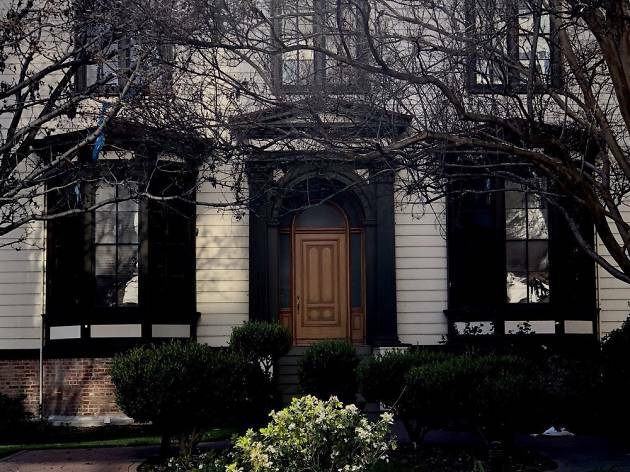 She believed the house was haunted by those who had died at the hand of the Winchester rifle and by the time of her death, 36 years later, the still incomplete house had 160 rooms, 2000 doors and dozens of staircases that often led nowhere in an effort to confuse the malevolent spirits. 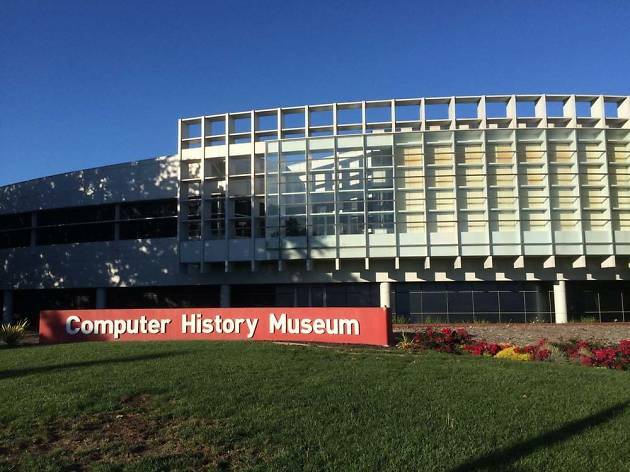 At the Computer History Museum, explore the more than 2000 years of history related to computing, hardware and software. 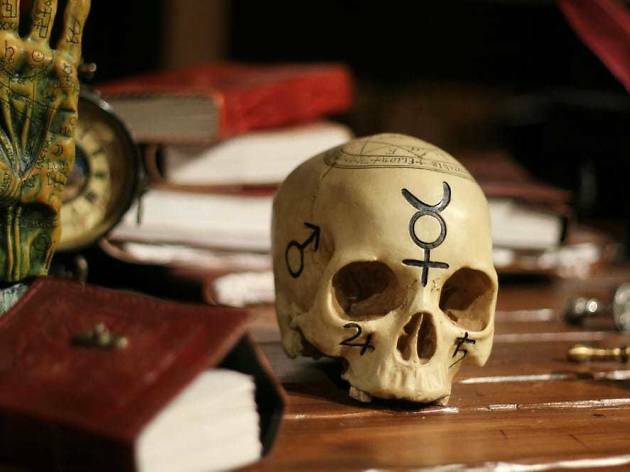 At The Tech Museum of Innovation, rotating exhibits will challenge your interpretation of tech, applying the term to everything from the cosmos to the human body. For a more detailed picture of the history and innovation of individual companies, check out the Intel Museum and Headquarters or the Apple Park Visitor Center. Get a sense of the San Jose of yesteryear at the Heritage Rose Garden and Japanese Friendship Garden. At the rose garden (free, open daily) admire 2800 varieties of heritage, modern and miniature roses. The Japanese Friendship Garden, built in Kelley Park in 1965, has a koi pond, flowing brook, waterfalls and bridges that honor the friendship between San Jose and its sister city Okayama, Japan. 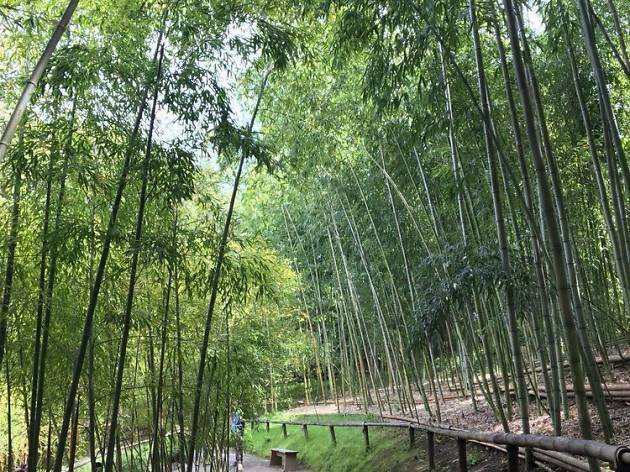 San Jose’s family friendly credentials boast two crowning jewels: the Children’s Discovery Museum and Happy Hollow Park and Zoo. Happy Hollow, located within the larger Kelley Park, introduces kids to a small but interesting collection of animals from around the world including meerkats, capybara, a giant anteater and their newest addition, a male jaguar named Kianto. At the Children’s Discovery Museum, kids play their way through smartly designed exhibits like “mammoth discovery” and an outdoor learning environment called Bill’s Backyard. San Jose has several county parks that are perfect for hiking and other outdoor activities. At Almaden Quicksilver County Park, once the world’s second largest mercury mine, you can hike among the tunnels and tracks left behind by the massive mining operation. 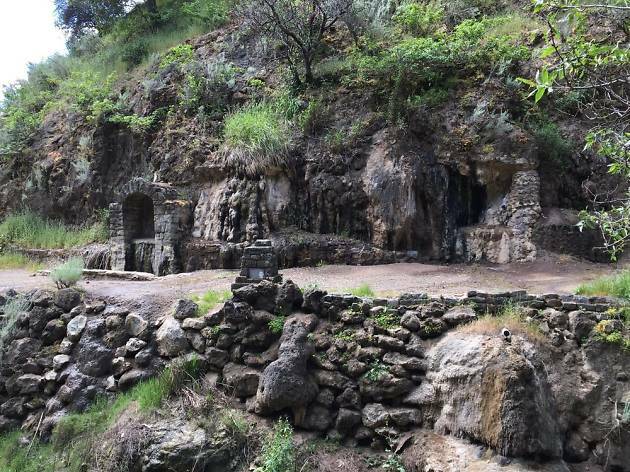 Alum Rock Park, one of the state’s oldest municipal parks, was once known as a health spa thanks to 27 natural mineral springs that are still around today. At Joseph D. Grant County Park, Santa Clara County’s largest, 51 miles of trails wind their way through the foothills of the Diablo Range. 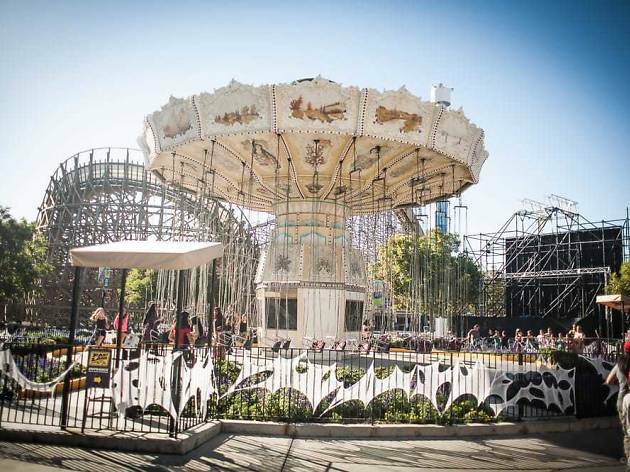 Thrillseekers, look no further than San Jose for two of the best amusement parks in the state. At California’s Great America, seven roller coasters, including the brand new “floorless” coaster Patriot, will send you screaming. Raging Waters, San Jose’s beloved water park, will help you beat the Valley heat on rides that range from the family-friendly wave pool and endless river to daredevil drops and steep, twisting slides. The search is on for extraterrestrials at the NASA Ames Research Center, where you can also learn about past space missions and see what it’s like to live and work in space. 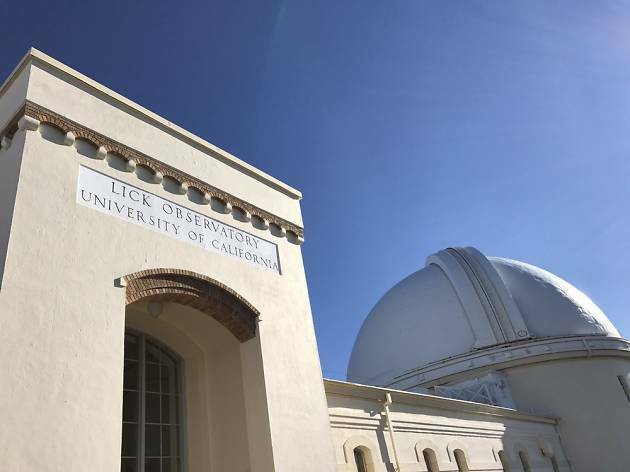 For a glimpse beyond our galaxy, head up to the Lick Observatory high above the city on Mt. Hamilton. During their Summer Series, visitors can learn more about astronomy and view the stars through the historic observatory’s two powerful telescopes. 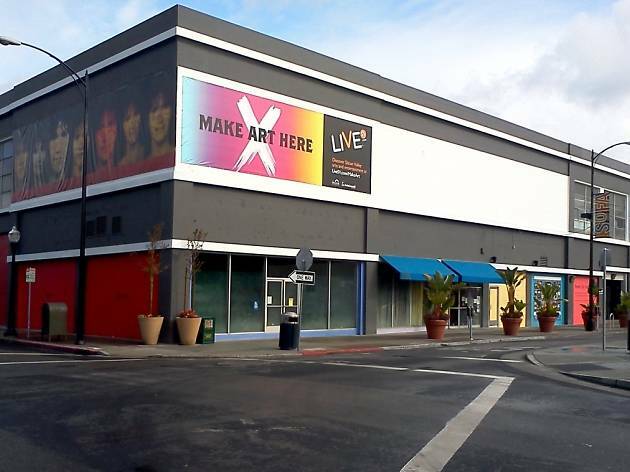 Downtown San Jose has a vibrant art scene. 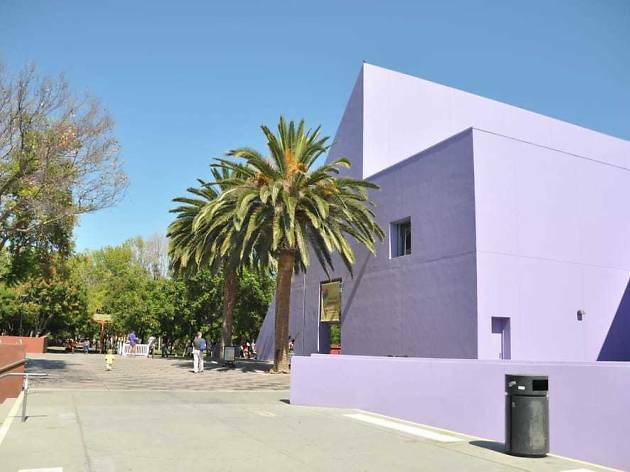 The largest museum, the San Jose Museum of Art, houses a collection of modern works from the 20th century. At the more intimate San Jose Institute of Contemporary Art, three rotating galleries display exhibits from all corners of the visual arts. 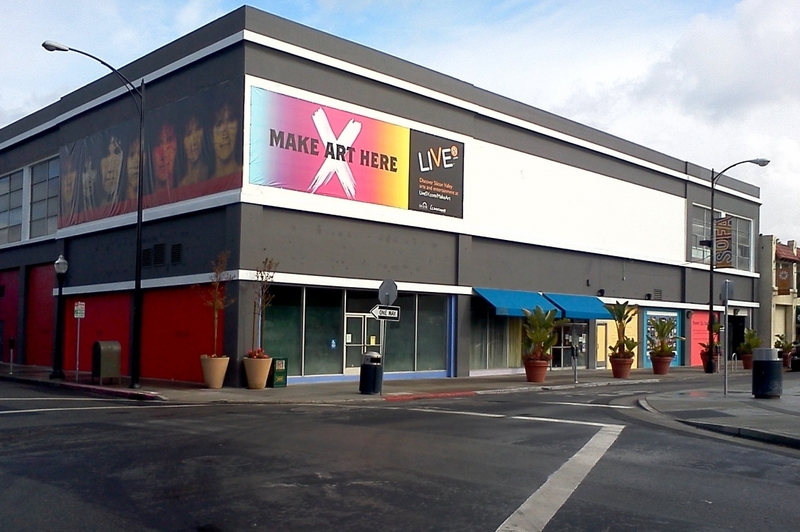 Next door, the San Jose Museum of Quilts and Textiles, the first American museum dedicated to the craft, has a fantastic collection of vibrant cloth, blankets and garments. For a less structured view of the city’s artwork, take a walk downtown where a robust public arts program has drenched the streets in color. A free self-guided map is available online. 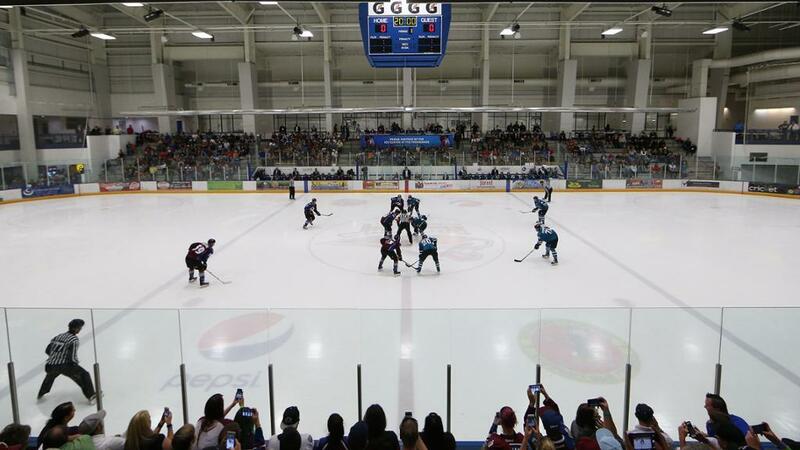 During hockey season, the San Jose Sharks play home games at the SAP Center, the “Shark Tank,” downtown. 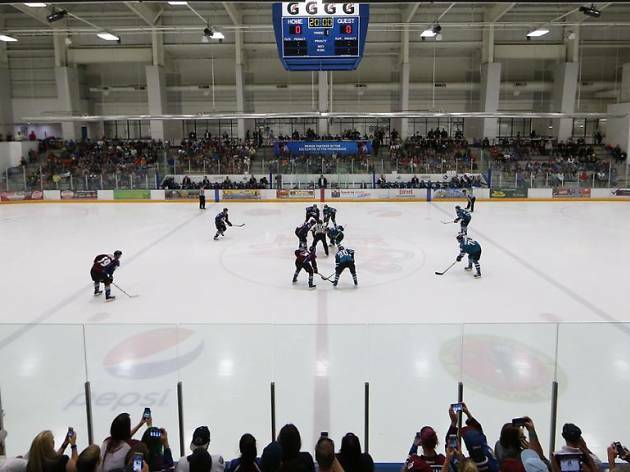 Their practice facility, Solar4America Ice (Shark’s Ice) down the road, is also open to the public and when the team isn’t on the ice, you can rent a pair of skates and hit the rink. The San Jose Earthquakes play at Avaya Stadium which opened in 2015 with space for 18,000 screaming fans. First up, the San Jose Flea Market. 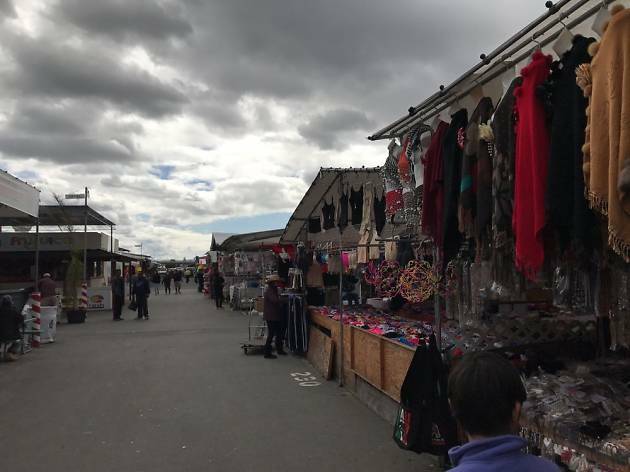 Opened in 1960, this open-air market has become a world all its own with up to 1500 vendors setting up shop on Sundays (the market is open Wed, Fri-Sun) selling everything from fresh produce to fine collectibles. On West San Carlos Street, several permanent antiques stores lineup along Antiques Row, including the massive Antiques Colony. Just down the street, Moon Zoom, Black and Brown and 23 Skidoo’s racks of retro clothing will keep you entertained for hours. 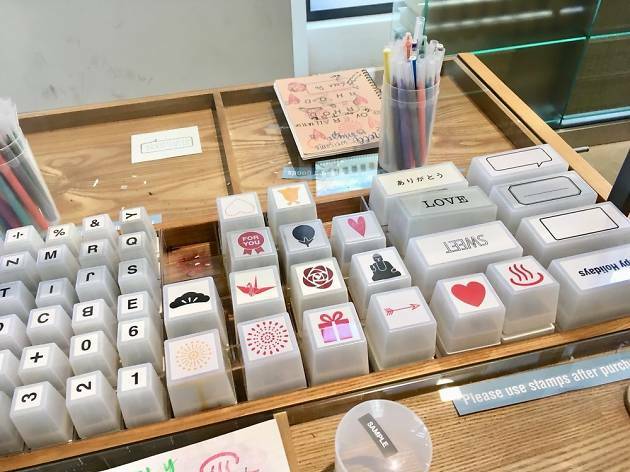 Midtown Arts Mercantile, a renovated complex in a formerly industrial neighborhood which houses the reclaimed-wood furniture store Studio by Terra Amico, Apis Floral and Good Karma Bikes, is a good place to start. In the SoFa District downtown, check out the Japanese minimalist home goods and clothing store Muji. If you’re looking for bigger brands like Free People, Madewell and H&M, visit the nicely designed open air mall Santana Row. San Jose takes its craft brewing seriously. For the freshest, most interesting brews out there, skip the bars and head straight to the source. 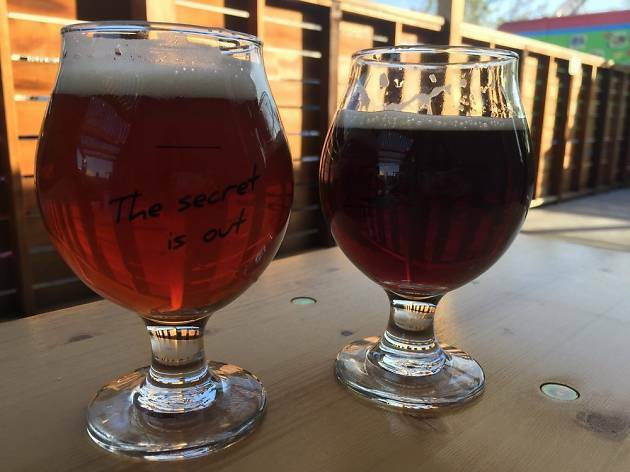 Near downtown, all within walking distance, you’ll find Uproar Brewing Company, Clandestine Brewing and the brand new Camino Brewing Co. A little farther afield, check out Hapa’s Brewing Company, Hermitage Brewing Company and Strike Brewing Co. 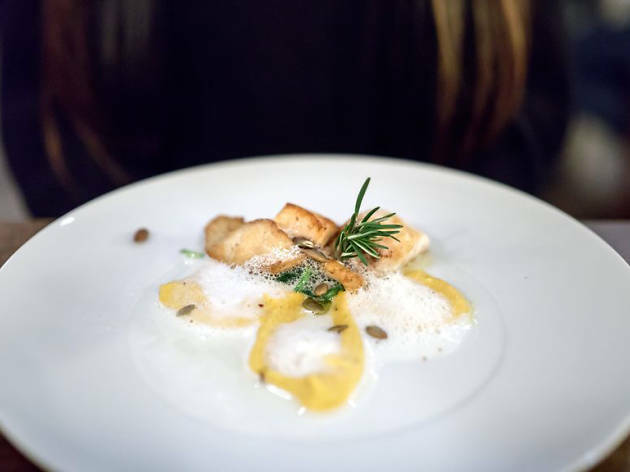 In Little Portugal, check out the spectacular Five Wounds Portuguese National Church and the Michelin-starred Portuguese restaurant, Adega. In Little Saigon, authentic Vietnamese restaurants and a New Year’s Tet celebration serve the largest population outside of Vietnam. In Japantown, one of the last three remaining historic Japantowns in the country, you’ll find the Japanese American Museum and seasonal events like the spring Nikkei Matsuri and the summer Obon Festival. 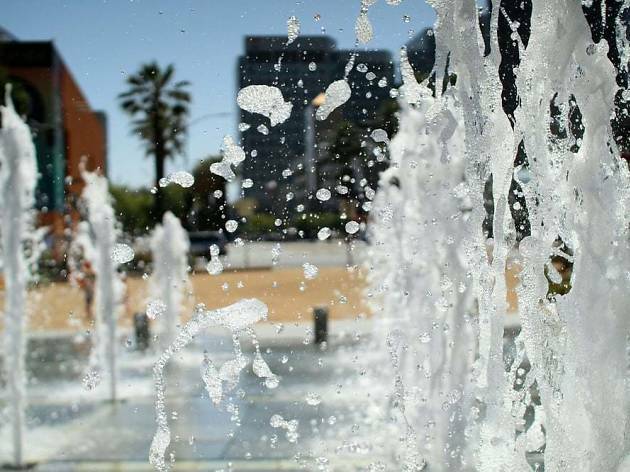 There’s no better way to celebrate the seasons in San Jose than by visiting the two acre park at the city’s center, the Plaza de Cesar Chavez. Around the winter holidays, the plaza is home to Christmas in the Park, a decades old tradition of animatronic elves and decorated Christmas trees alongside a skating rink and carnival rides for revelers of all ages. In the summer, free concerts play every Thursday and, when the San Jose Jazz Festival is on, the main stage is set up here. Between events, take the kids for a romp in the plaza’s spouting water feature. Fourteen-acres of Kelley Park along with 32 homes, businesses and landmarks arranged as a small town make up History San Jose. Among the historic structures, you can participate in the inner workings of an early print shop, get a cone at the ice cream shop and look inside Victorian-era homes. History San Jose also manages the Peralta Adobe-Fallon House built in 1797 by San Jose’s first resident and second mayor, Manuel Gonzalez. San Jose’s thriving Latino heritage is on full display at MACLA, Movimiento de Arte y Cultura Latino America. 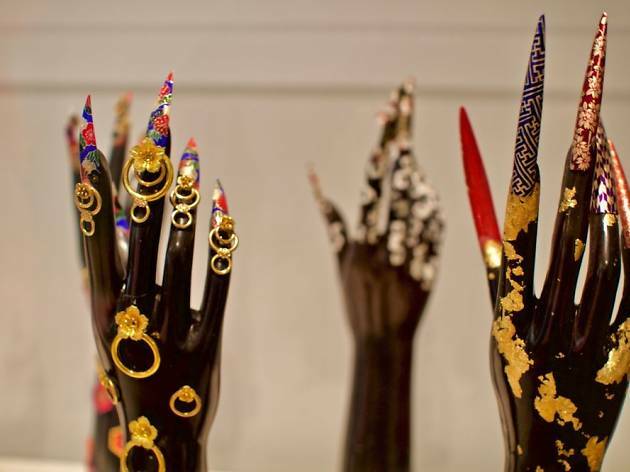 This dynamic arts space showcases visual arts in their free-to-the-public gallery and hosts a wide variety of events such as theatrical performances, book readings and dance parties. On the annual Family Art Day, MACLA hosts a full day of dance, music and more to celebrate the diverse culture and heritage of Latin America. 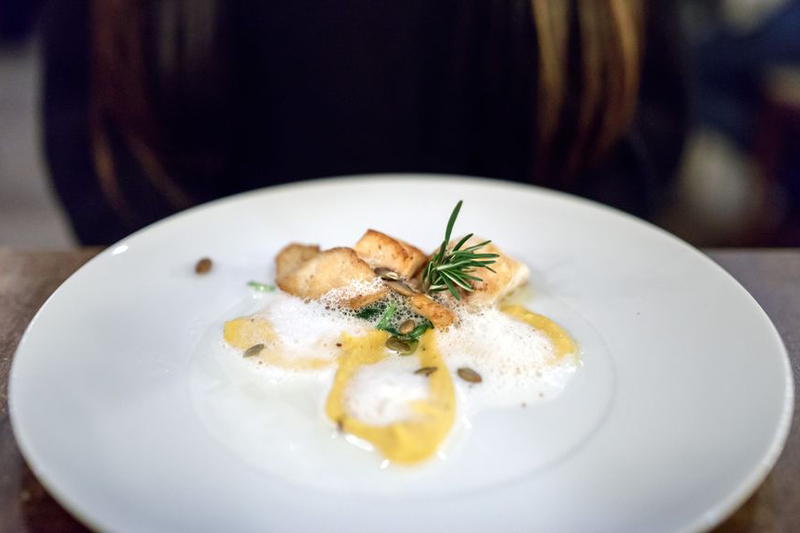 Ready to explore San Jose's food scene? The capital of Silicon Valley is full of stellar cheap eats, family-run holes-in-the-wall, and even a Michelin star or two. 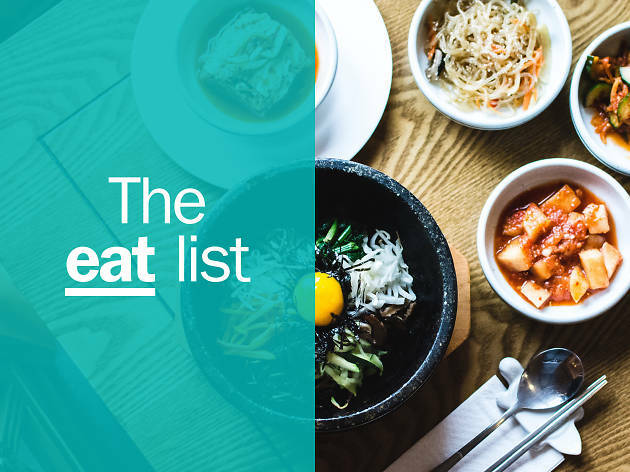 Get a taste of the best restaurants in San Jose including taquerias, noodle houses and rare cuisines like Portuguese and Austrian food.